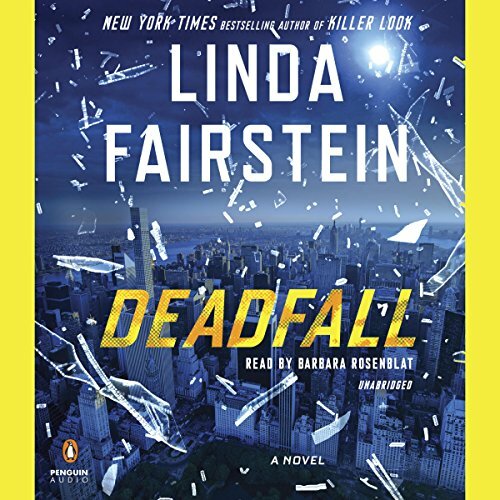 Hunting a killer within New York's urban jungle becomes the biggest case of Alexandra Cooper's career in New York Times best-selling author Linda Fairstein's latest thriller. A wild heart beats within New York City. Amid concrete and skyscrapers, the Wildlife Conservation Society works to preserve and protect the animal kingdom both within and beyond the borders of the five boroughs. But dangerous creatures don't always have claws and fangs, as Assistant DA Alexandra Cooper and NYPD detectives Mike Chapman and Mercer Wallace know all too well. Predators lurk close to home, and in the aftermath of the shocking drive-by murder of an important city employee - someone Alex has worked with for years - the trio must discover who the bigger snake is: the killer or the victim. Investigations into the death provide more questions than answers as a tangled mess of secrets slowly comes to light. From bribes to secret societies, from big-game hunting to the illegal animal trade, from New York City zoos to behind closed doors in government buildings, Alex will have her work cut out for her if she wants to uncover the truth - and uphold the integrity of the office she has so proudly served.